This morning I was given another 80+ cassette tapes. It’s not that I asked for them or anything, they just got dumped on my desk since it seems that I’ve become the guy in the building with a reputation for collecting old equipment, electronica, and media. Ironically, I want no more tapes. Now is simply the worst time to give me any. Still, I looked through them, picked out a few that are useful for secondary interests, and the rest will disappear into this huge black hole that is the boxes of some 2300 other tapes that I’ve now got to get rid of. Somehow. 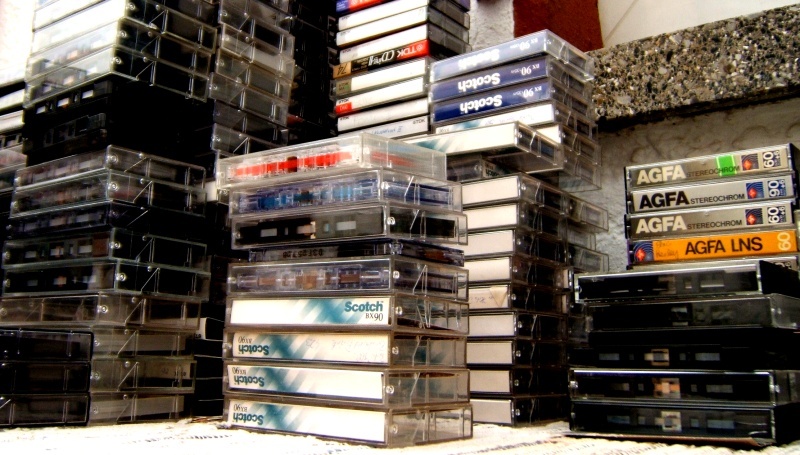 See, a few months ago (July) I hauled down the entire stash of some 3000 tapes that had accumulated over the last two years and did the first round of sorting. The second round was begun in August and lasted well until October, or about two weeks ago. 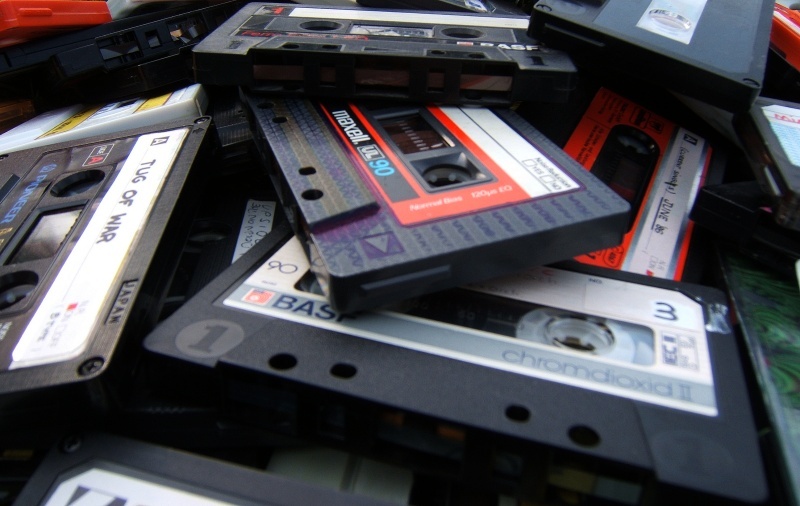 It was a massive undertaking, make no mistake: It took most of one weekend to sift through and sort just the Sony-branded tapes. And those were comparatively easy! TDK was another piece of work but nothing, oh, nothing had prepared me for the complexities, variations and permutations of those cursed tapes branded BASF. Over the course of several days BASF had mutated into an acronym for not Badische Anilin- und Soda-Fabrik but another series of four-letter words best not repeated here. You want tapes? Got plenty. Come get some. 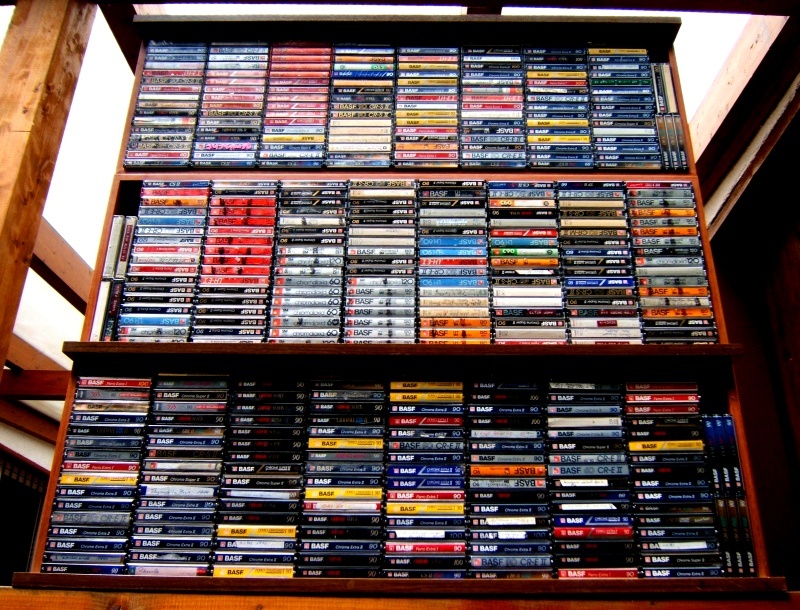 This entry was posted in Cassette and tagged collections, compulsion, junk, OCD. Bookmark the permalink.